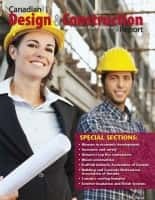 Yesterday, in preparation for a Chicago Construction News feature related to the National Fire Protection Association (NFPA)’s Conference and Expo, I interviewed NFPA president Jim Pauley. He made convincing arguments for the long-standing NFPA call for residential sprinkler systems to be essential for new home construction. The argument: “How much is a life worth” of course can be contentious; but the case can be made that if $38 million in resources were allocated elsewhere for life-saving initiatives, there would be much greater return on investment. We see other debates raging and other controversies. Should high-rise wood buildings be allowed? Advocates for concrete/steel construction say “no” to the wood construction industry’s proposals, and cite the fire risk. NFPA takes a more nuanced stance — if proper fire prevention/safety measures are installed (such as sprinkler systems) then higher-rise wood construction can be quite safe. But what about the construction process — since especially recently, with the advent of major wood construction projects, there have been several disastrous wood fires in the building stages.? 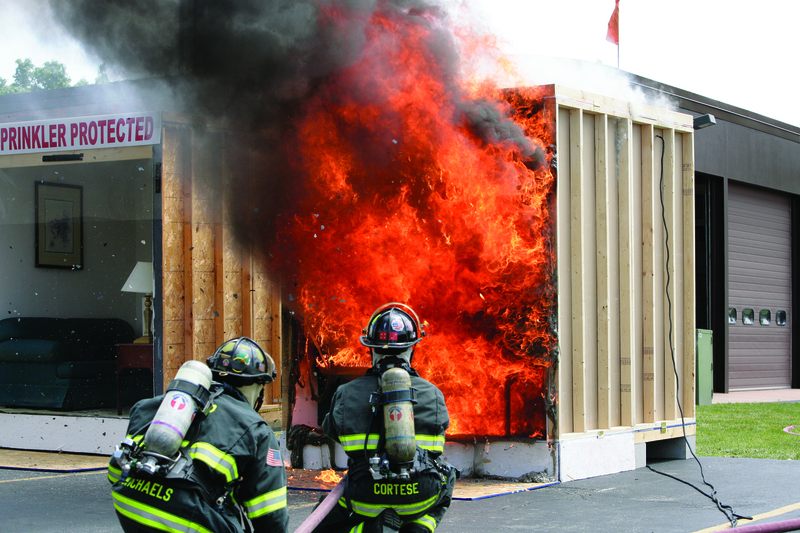 The industry needs codes and standards to deal with these safety challenges, NFPA believes. And so it goes. Technology, innovation, controversy, and sometimes mixed messages shape perceptions and marketing messages. It isn’t a clean and clear picture. Conflicting interests have conflicting messages. If you install fire sprinkler systems, you would love them to be mandatory. If you are a home builder, you might say “no” concerned about the rising costs and consumer relucetance to pay for the added safety. There is some good news in this conflict and sometimes chaos. 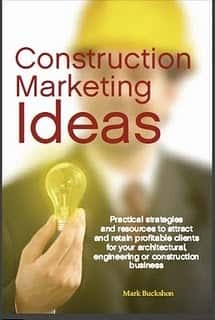 Competing ideas need to fight for attention, recognition, and approval, and in the process, everyone needs to raise the bar and adapt marketing messages, academic research, and public and political persuasion techniques. There can be more than one right answer here.